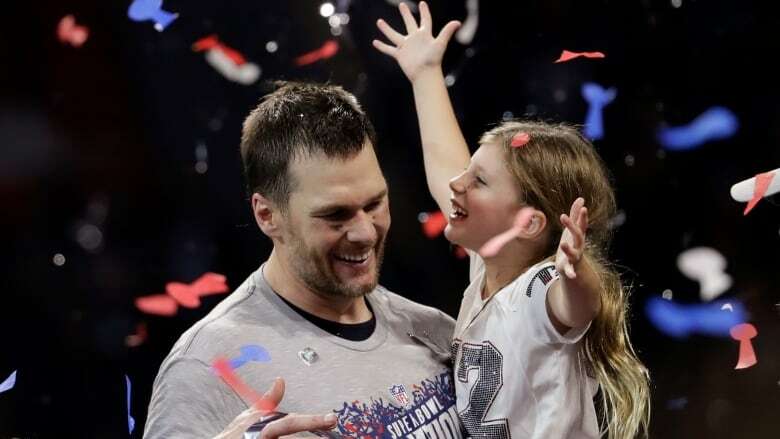 The New England Patriots defeated the Los Angeles Rams 13-3 to win Super Bowl LIII in Atlanta on Sunday. 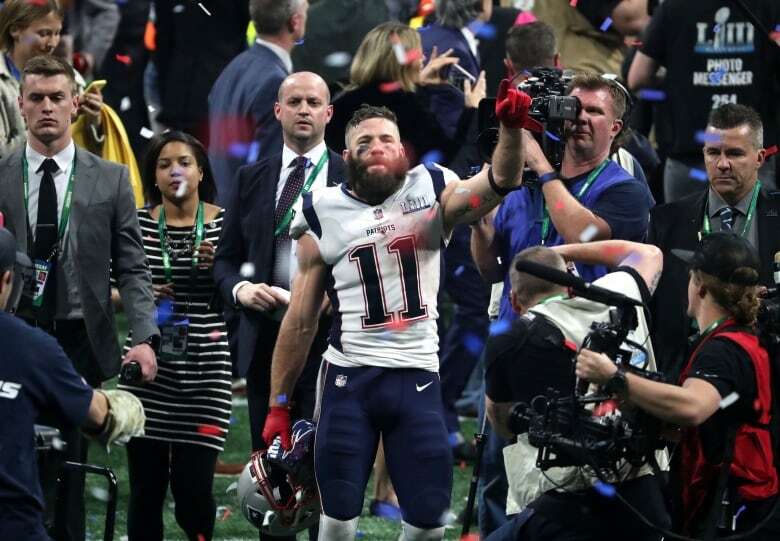 Patriots receiver Julian Edelman was named MVP. "How about our defence? How about our defence?" he said. "They played unbelievable." But the defence still needed vintage Brady for one drive . He threw two perfect passes to Rob Gronkowski to set up rookie Sony Michel's 2-yard score — the only touchdown in the lowest-scoring Super Bowl ever. That put New England up 10-3. A late field goal clinched it 13-3. It wasn't a typical New England championship win. The 2 1/2-point favourite Patriots moved the ball well, ran down the clock, but made uncharacteristic gaffes on offence. Goff and the Rams made more. LA's second-ranked offence managed 57 total yards for the first half. 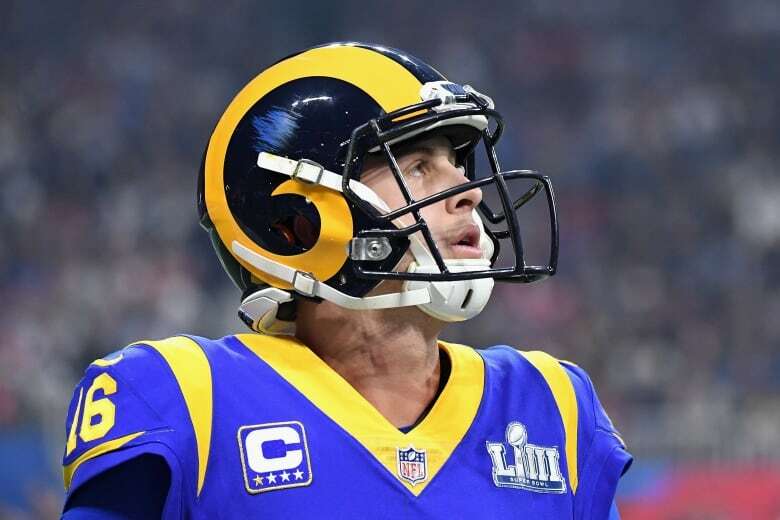 The Rams were completely overmatched on the line and were particularly unable to handle the elusive Edelman, who had seven receptions for 93 yards.